R6N "Rookie Camp" Coached by Experts! R6N competitors are encouraged to audit the Junior Camp's Morning Lecture Series and Flight-Trace Analysis Sessions. "Club Class" or newer ships to R6N. ​bring their ships to R6N as a warm up to Nats! For those racing modern 15m,18m, & 20m sailplanes we've got "Sports Class" for you too! 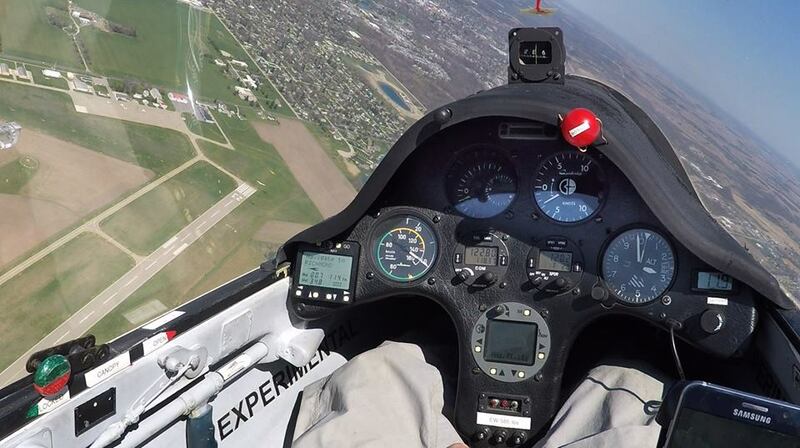 Adrian, MI, once set the standard for modern National sailplane racing competitions. Join us as we revive a contest site that once held several National Championships ('65, '74, and '79) and was once home to National Champions: Richard Schreder, A.J. Smith, Rudy Mozer, Eric Mozer, and Ken Sorenson. Everything you need for the Contest: Calendar, Turnpoints, Contest Packet, etc.